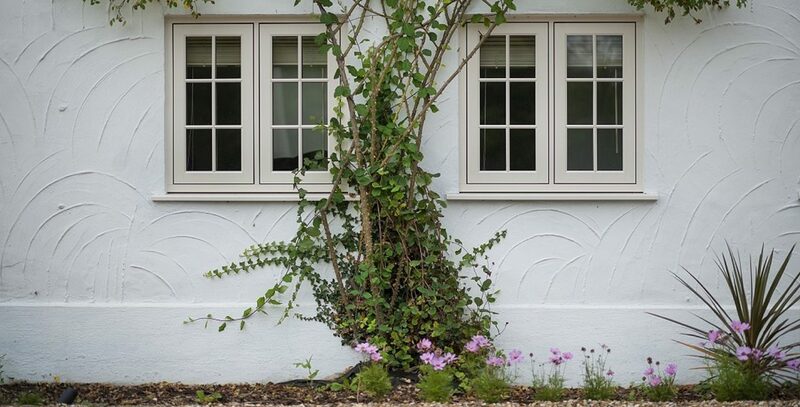 Double-glazed windows and doors from The Milford Window Company. 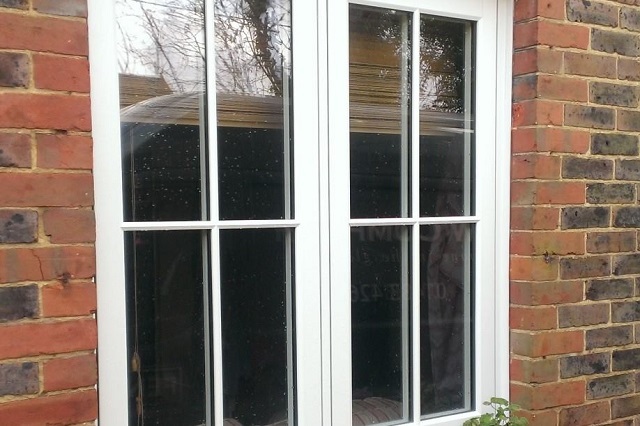 The Milford Window Company is a local, family run business that has been installing windows, doors and conservatories in the Surrey area since 1998. Our industry approved installation packages and commitment to providing an honest and professional service is something we are extremely proud of. Customers can be assured of quality and professionalism through our membership and approval from industry organisations and government schemes. For a no obligation home consultation or to arrange a visit to our showroom, feel free to get in touch. Energy-efficient, keeping your home warm and helping reduce the cost of your heating bills! Check our more details on our windows and doors. 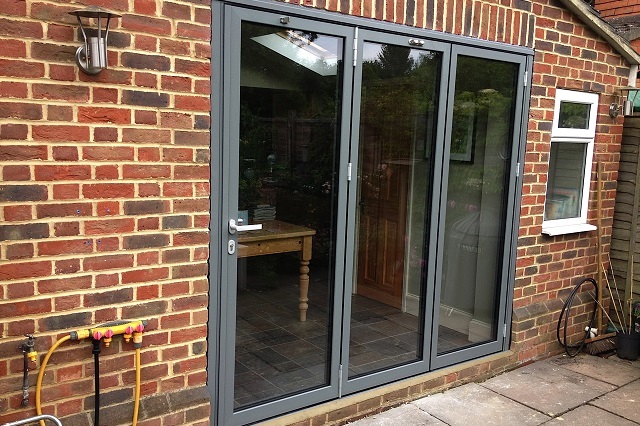 Aluminium is naturally stronger and more durable than other materials commonly used for windows and doors. 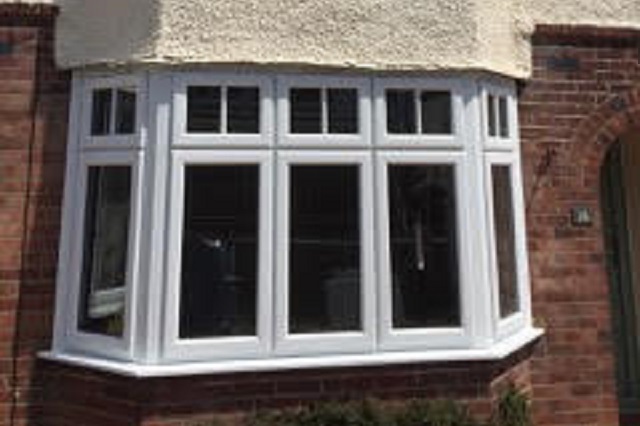 Suitable for bay windows, sliding-doors, bi-fold doors and conservatories. I’m very happy with the quality of the windows and the installation speed and quality. I would not hesitate to recommend Milford Window Company to others, as my neighbours did for me. So proud and excited that we chose you wonderful people to install our windows in our new extension. Thank you so much for guiding us through the maze. After being terribly let down by another company, we gained your trust through your support and understanding. Once again thank you so much. If anyone is considering having new windows or doors installed, look no further. This is an amazing family run company. Thank you so much Georgina, Tim and your sons for everything. Lesley & Yusuf.